Do you have an old vehicle that you're not sure what to do with? Are you considering either scrapping or salvaging the car? If so, you should understand the differences between the two before calling scrap metal recyclers in Clare, MI. The key definer when deciding if a vehicle is salvageable or not depends on what an insurance company says and whether the vehicle can, with work, possibly be made roadworthy. Insurance companies are often very quick to declare a vehicle damaged in a flood, fire, or accident a total loss. When in reality, if someone is willing to invest the money in it to fix it, it can be put on the road again at some point. This is particularly true if you have a vehicle that is a newer model that the insurance company wants to scrap because of the labor they think it will take to fix it. In reality, many newer vehicles can be made into reliable rides with a little labor and new replacement parts. It really comes down to what someone is willing to invest in it. But in some cases, the damage is so minor and the car so new, that fixing it makes a lot more sense than buying a new vehicle. The salvaged vehicle will have a salvage title attached to it, though, which can make selling it down the road a little more difficult. 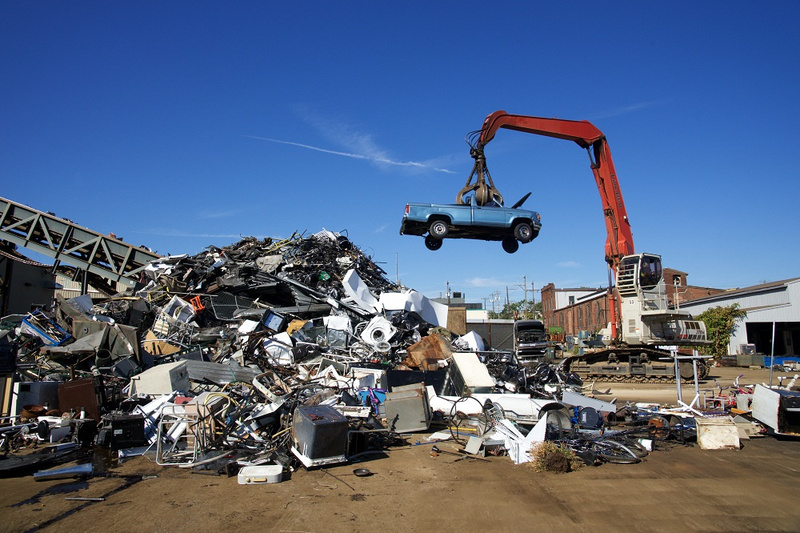 Your basic scrap vehicle is only good for one thing: scrap metal and recycling. 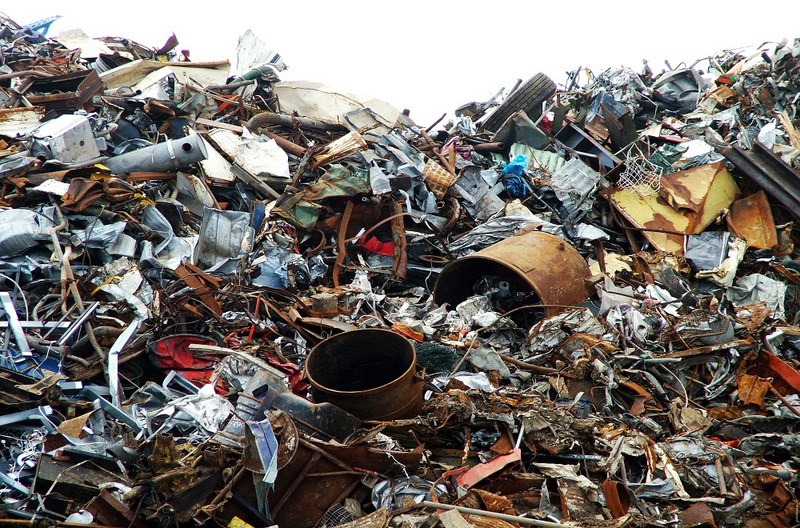 It usually needs a scrap metal removal service or tow to even get to the scrap metal yard. A scrap-worthy vehicle is one that is so damaged that not only is it not worth fixing up, it can't be fixed or driven. In some cases, it is not even good for parting out. These vehicles are usually stripped of their valuable components and left as junk with either no title, or traceable owners, or simply is damaged to the point of being literally a pile of crushed metal. Scrap cars cannot be made roadworthy no matter what anyone does, and they usually have been through a devastating accident or incident that has rendered them a total loss. Salvage cars have potential, although it is limited potential. The vehicle will never be restored to its original glory, but it can serve as a reliable starter car for a teen or as a car only used for short trips. It can be returned to working order and sold, and it will have papers and a title to prove it is legal. A salvage vehicle can also be parted out and some of the expenses associated with it recouped. Scrap cars are basically only worth the price of the metal used to make them. That makes them very cheap. Take a look at your vehicle and ask yourself, is it truly a lost cause? Or can it be salvaged and driven in some way with a worthy amount of investment? Your answer will help inform you of the best way to move forward. For more information on each type of vehicle, check out Fair Salvage Company today.